SKU: MAA05. Categories: Tools & Equipment, Moving Equipment. 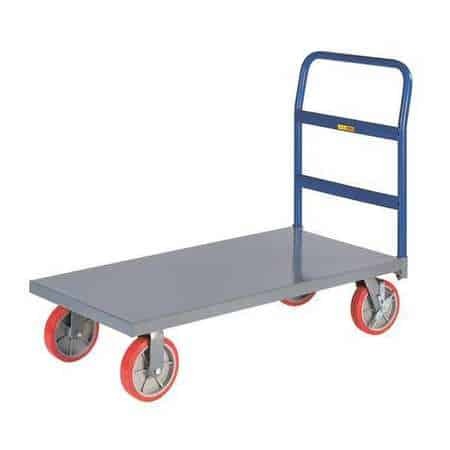 Tags: dolly, heavy duty dolly, platform dolly.